By now most every Internet user has heard of SEO, or search engine optimization. In a nutshell, it is the process or practice of making a website more visible to search engines like Google, Bing and Yahoo. Search engines have a set of rules, or a formula, if you like, through which they determine the content of one website is more relevant to an online query than that of another. The more visible your site is, the more likely it is that more people who search for stuff will end up on it. For online businesses, whether a web user clicks on your link in a search engine could be the difference between a sale and a lost sale. For those with websites with pay-per-click ads, it could be the difference between good revenue and painful losses. Appearing at the top of search engine results pages (SERPs) acts as a sort of endorsement which means your site is safe and trustworthy. The more trustworthy web users feel your site is, the more likely they are to share it on Facebook, Twitter and other social channels. As they strive to measure up to the ‘rules’ laid out by search engines, web masters refine the quality of content on their websites. This is because the guidelines that shape search engine algorithms are set with the reader in mind. Google, Bing and the like want to ensure that Internet users find well written, relevant and informative content easily. In much the same way, SEO guidelines serve to standardize content, a feature websites with many different content contributors will find useful. What Weebly says about its SEO? With a plan, like pretty much everything in life with chances of succeeding. 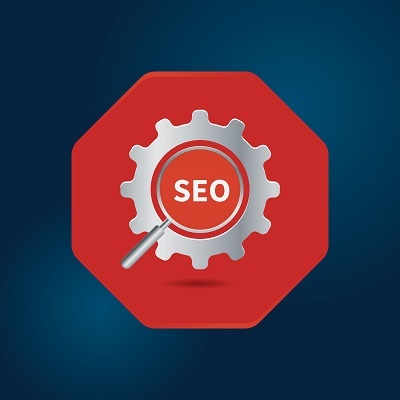 Key to your SEO strategy are keywords; the words or phrases that you think people will type into search engines when looking for web content related to yours. You will get these from the topics you blog about, the products you sell or services you offer. Think of what questions an average Internet user or a typical customer of yours will ask when searching for information on your goods or services. Come up with a list of between 15 and 20 keywords or keyword phrases and then run them through the KWFinder or some free tool like Google Keyword Planner so that you know if they really are as common as you think they are. These tools gives statistics like the number of searches of a particular keyword in a month. After generating a list of keywords you need to take a look at your existing web pages and blog posts to see if the keywords appear enough times and in a natural way to get the attention of search engine crawlers. If this is not the case you need to optimize your content by strategically adding these keywords and keyword phrases. Also make sure you do not get into keyword stuffing, which means adding keywords too many times in a content to get attention of search engines, remember that this is a unethical practice and could bring penalties to your site. If you are not on Weebly’s premium plans, your site won’t be indexed by Google, meaning your pages will be locked out of the Google’s search engine results pages (SERPs). You have to upgrade to a paid-up monthly or annual package for Weebly to apply tools that will let your site be crawled by search engine bots and cached. Weebly boasts a detailed SEO section in their Help Centre. It offers website owners and webmasters info on On-page SEO, Off-site SEO, how to build inbound links and how to utilize the Google search console among other tips. One of the points on which Weebly beats other website builders is its user-friendliness. Non-tech users can quickly build a site using this platform without much hassle. But when it comes to suitability for SEO, Weebly falls short, especially in comparison to competitors like WordPress. It is not surprise that close to 50% of the top one million websites in existence today are built on WP, not Weebly. The adaptability of WordPress allows it to be useful to big multinationals as well as to small startups. It offers a wide array of plugins to handle many different functionalities. We have highlighted how you can Weebly can improve your SEO in this brief tutorial. 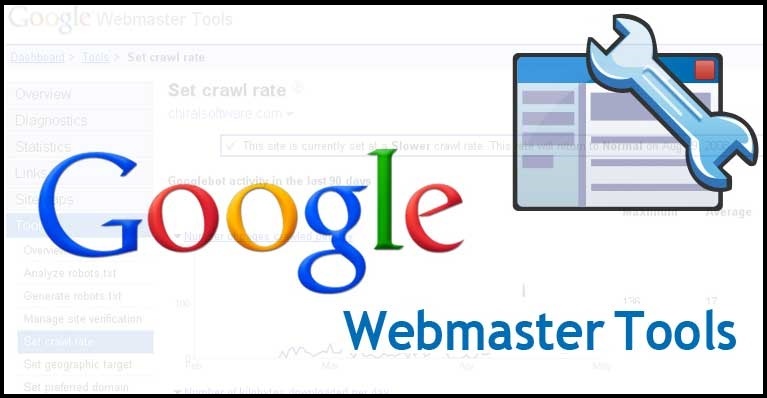 You first have to register for a Google webmaster tools account if you don’t already have one. You can use your existing Google credentials if you have a Gmail account. Once you are logged in you can add your Weebly website and then proceed to get a verification code. There are a number of ways you can get this code; via Google Analytics if you have an account, from your domain hosting company or generating an HTML tag from Google webmaster tools. Without a sitemap, it will be more difficult for Google web crawlers to search for content on your site and index it. In view of its importance, Weebly automatically creates a sitemap for web designers who use it. You can review the sitemap Weebly makes for you by adding ‘/sitemap.xml’ to your website’s homepage URL. Go to the URL google.com/webmasters/tools and then sign in. If not signed up, get signed up and verify your Weebly website. Under the ‘Sitemaps’ option under the ‘Crawl’ menu, click on ‘Add/Test Sitemap’. After adding your website’s Sitemap URL into the text box provided, click ‘Submit’. Yahoo and Bing have more or less the same steps for adding a sitemap. You might need to add your sitemap frequently to webmaster tools if your content is updated every day. If not, you can simply add your sitemap whenever you make a significant change to your site. 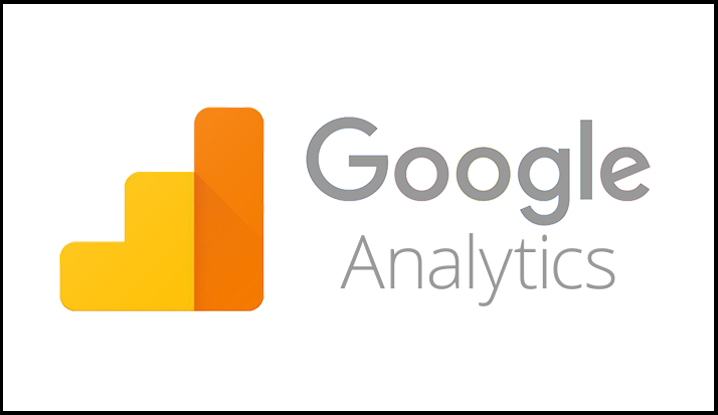 Google Analytics is a free tool provided by the search engine giant to help website owners and webmasters get detailed information on the people visiting their website. Using this tool you can get a more accurate picture of the content on your site visitors like, rate at which clicks on product descriptions are converted into sales and which products are popular. You can also get information on which part of the world the majority of your visitors come from as well as detailed data on ecommerce sales. If you don’t already have a Gmail account, sign up for a Google account which you will use for all Google services, including YouTube and Google+. Follow the simple procedure to add your website’s URL along with some basic information about your site. A block of code will be generated which you will need to add to your website. 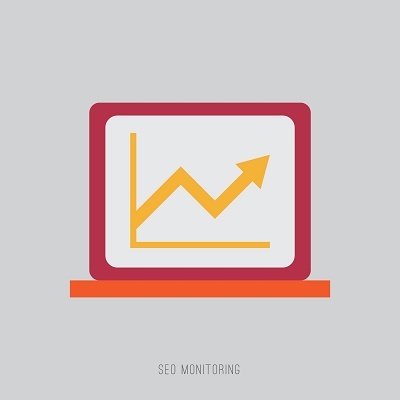 As soon as you’re done with this, Google will begin tracking the required statistics on your site. There are settings you can tweak in the Weebly backend to boost your SEO and make it easier for search engines to find. This can be done in three ways: settings that encompass the entire site, settings for individual pages and ‘other’ important settings. Custom domain name: To help search engines locate your site more easily and give them an idea what it’s about, you can customize your domain name. You won’t be able to do this if you’re on the free tier of Weebly membership though. If you get even the most basic premium package, you will be able to remove ‘weebly’ from your domain address and instead plunk in a keyword or two. Secured site: Still on your site’s URL, Weebly allows you to secure communications between your site and clients using Secure Socket Layer, or SSL technology. Essentially this protocol ensures all messages flowing between your site and visitors are encrypted, keeping them safe from eavesdroppers and potential man-in-the-middle attacks. Not only is SSL advisable from a security standpoint, it can help with SEO. Google and other search engines place websites with ‘https’ in their URLs higher in SERPs. Search engines aside, more and more web users are beginning to see the importance of safe browsing. They are thus more likely to interact with your website if it has ‘https’. If you will be using Weebly as your website builder, bear in mind that SSL only comes free if you subscribe to the business ecommerce pan. Site title: Another setting Weebly allows you to tweak and optimize for search engines is your website’s title. Firstly, it gives you the option of having your site title displayed on top of each of your webpages in the form of a checkbox below the space for the title. Use the space to specify a title that incorporates the keywords you want to rank for instead of simply repeating the name of your brand or company. However, be careful not to stuff the title with keywords to the point Google suspects you of trying to fiddle with your SERP ranking. Social media share buttons: You can enable the Facebook sharing option to allow readers of your content to easily spread the word if they like it. This helps build organic traffic and increases chances of people wanting to link back to your webpages from other sites. 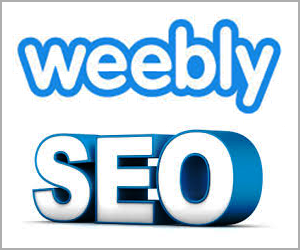 In this way Weebly can indirectly contribute to your SEO. Favicon: This feature is also not a direct contributor to your Weebly website’s SERP ranking, but it goes some way to increasing visibility. Some search engines show favicons in results pages, further adding to the visibility of a website. In addition to these site-level settings that have an impact on SEO, there are other settings you can tweak to enhance the user experience for visitors. You can change mobile site settings which tell Weebly to automatically redirect people using mobile devices to a mobile-friendly version of your website. If you select a responsive theme, you won’t even need to change any settings to achieve this. Below are the different areas in the SEO tab you can modify to make your Weebly website easier for web crawlers to find. Google Analytics: In the site-level settings’ footer code section, you can add analytics tracking code to get those vital traffic statistics. 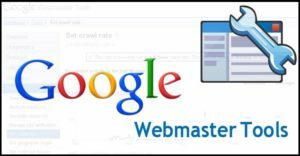 Webmaster tools: Paste the webmaster tools code from different search engines in the header section one by one to verify your site with them. 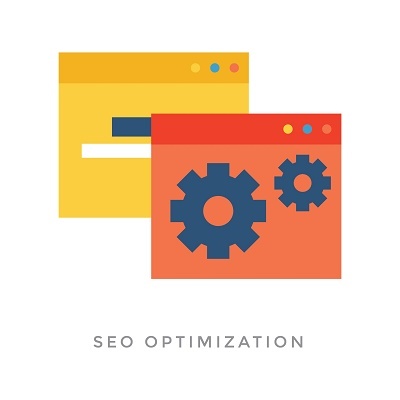 Site description: This option allows you to create a meta descriptions which search engines will display on the results page next to your link. Besides containing an enticing description of your website that appeals to visitors, a meta description is used by web crawlers to index your website. 301 redirects: In case you have updated the permalinks of your webpages in the course of adding new content, this Weebly feature allows the pages to keep their SERP ranking. In addition to this ensures that inbound links that point to your old pages don’t lead to the 404 error page. Add a page title: This feature offers you a field where you can give your webpage a title. Clever webmasters/web designers will sprinkle some keywords here without overstuffing them; remember you only have 57 characters to work with. Input a page description: What is the page content about? This feature provides you a 180-character space to give readers a reason to click on your link in the search engine results page. This description should include some of your keywords or keyword phrases that you want to rank for. Footer code: This is where you can paste code from Google Analytics to harvest traffic stats from your website. These will be useful in devising keywords that will optimize that particular webpage. Header code: Here is where you will place the code from Google search console that will help gauge the visibility of the page on Google’s SERPs. Hide this page: You can use this option to hide the webpage from search engines. KWFinder is a tool which most webmasters serious about search engine optimization are familiar with by now. This free online tool can help you find keywords within your chosen niche which have low competition, helping you get higher ranking for these words or phrases. Google Adwords does a similar function but it falls short in helping you know if the alternative keywords can rank quickly on SERPs. A key statistic KWFinder offers in determining the speed with which your website can rank for keywords is keyword difficulty score. KWFinder gives you both local and global difficulty scores so you can drill down how well keywords rank in the country or city your website is based. The keyword difficulty statistics you get from KWFinder are real time, not cached from previous searches. One of the metrics that goes into computing the SEO difficulty score is domain authority, or DA. This score, developed by Moz, tries to predict how well a website will rank in the SERPs based on its popularity. If your site is linked to by a number of high profile websites like Wikipedia, it will have a higher DA score. If it is a relatively new site with few inbound links, its DA will likely be lower than 10. Another important metric KWFinder offers is accurate monthly keyword search volumes. The tool goes a step further to present search volumes for keywords that are closely related to each other. SEMRush is an online digital marketing tool that provides website owners with an array of metrics they can use to drive traffic to their sites. This data is primarily about your competitors drawn from the most used online marketing channels. Depending on the level of subscription you have, you will have access to different tools. There is a free trial offered with all packages ranging from $70 to $550 per month. Organic research: Using this feature you can get your competitors’ highest ranking keywords both on mobile and desktop. SEMRush will present its findings grouped according to the domain’s position in Google, Bing and other search engines. You will also be able to discover new organic competitors in the ever-expanding digital landscape. 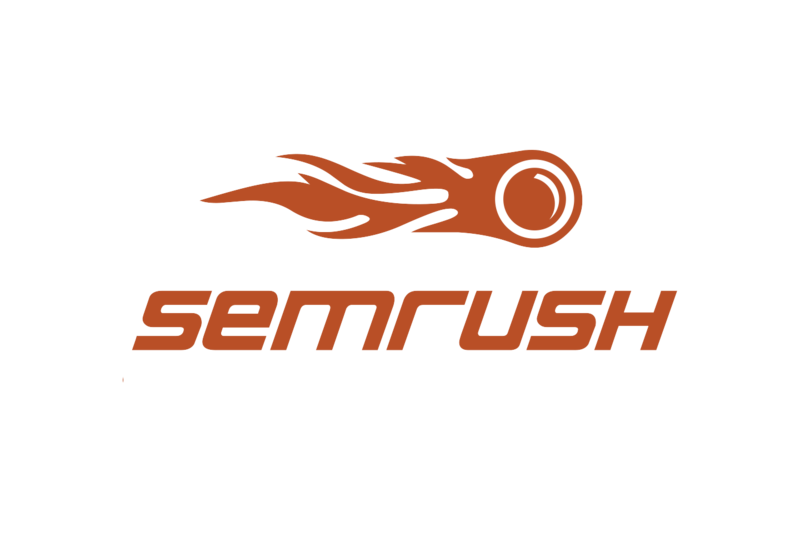 SEMRush will reveal their organic keywords and their traffic levels, helping you determine the effectiveness of their SEO. Advertising research: SEMRush will give you a fly-on-the-wall’s perspective of the competition’s advertising strategies, and even budget. You will be able to scrutinize their keywords as well as their ad copy to see what works. Whenever someone else begins ranking for the same keywords as you using Bing Ads or AdWords, SEMRush will let you know about it. This tool also enables you to localize your ad copy to make it more effective. Display advertising: This feature allows you to see the top advertisers and publishers ranked according to the number of ads in each online platform. The text vs media ratio on each of the platforms is displayed next to this statistic. Keyword research: With SEMRush you can find appropriate keywords for your SEO campaigns. In addition to the primary keywords, it will help you find related keywords, alternate keywords and long-tail keywords you can rank for to beat your competition. 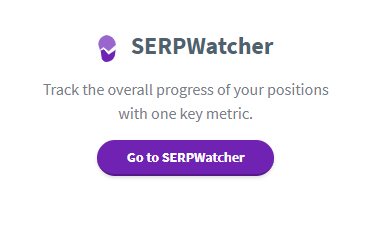 In determining how competitive your chosen keywords are, SEMRush helps you calculate keyword difficulty. You can even do side-be-side domain comparisons with competing domains to see common and unique keywords. If you want to reach an international, cross-cultural audience, you can explore the multilingual options SEMRush offers. Backlinks: SEMRush allows you to do a thorough analysis of backlinks to evaluate the domain authority of the source sites as well as their geographic location. To get the best out of your title tags, it advisable to create a custom tag for every page and blog post. Don’t simply cram keywords into the title tag in the hope of snaring web crawlers. Try and come up with a short, captivating sentence which describes what the page or post contains. Keep it below 60 characters so that it will not have to be truncated, losing meaning in the process. Another handy tip is to ensure your site name does not automatically get appended to all title tags. You can achieve better SEO by unchecking the ‘Show title on top of your pages’ option in the Site Title settings under your Weebly website’s general settings. A meta description is that brief intro of a website’s content displayed below its URL in the search engine results pages. It is referred to by some as a ‘snippet’. This description is also seen by people who visitors to your site share pages on social media with. Make sure the text is grammatically sound and reads well to human beings. Don’t succumb to the temptation to stuff it with keywords. Having said that, it is important that you include a few keywords or a keyword phrase you want to rank for in the meta description. Resist the urge to copy-paste the meta description for all your pages and posts. If you fail to write different meta descriptions for your pages Google will send you down the SERPs. Take care not to make your description too long. Keep it between 135 and 160 characters in length so as not to risk it being truncated by the search engine, leaving out your precious keywords. Much as your meta description is targeted at search engine crawlers, it should also be compelling to human readers. In fact it is advisable to write your meta description as if it were a commercial for your website or content. Try to use rich snippets and use schema markup to spice up these rich snippets. Weebly, and any other website builder for that matter, allows you to break up your text with appropriate headings. These headings range from the main <h1> heading to the smallest <h6>. Good SEO practice recommends that you use <h1> only once in a webpage to tell the search engine what the page is about. You need to ensure your most important keywords are captured in this heading. From the top menu in the Weebly admin console click on ‘Theme’ and scroll down to ‘Edit HTML/CSS’. When you go back to the editor, you will see a place indicating ‘Click here to edit’. This is where you can input the words you want to appear as your heading. To add subheadings from <h2> to <h6> on a webpage, repeat the above process only replacing <h1> with the subheading you wish to customize. It is not unusual for images to be overlooked when it comes to web design and SEO. Savvy digital marketing executives and webmasters will not miss the opportunity to wring out the SEO potential of images. This potential can be realized by customizing the caption and alt tags of the images. You can edit the alt text from the advanced image settings in the Weebly editor. Enter the text you want to appear (containing one or two keywords you want to rank for) in the space provided. The caption can be changed from the image settings. There are a number of ways to modify your permalinks in Weebly. For static webpages, go to the ‘Pages’ tab in the editor and select the page you wish to modify. Put in a title for the ‘Page name’ field. The text you input here will be used to form the URL of the page, only separated by hyphens, instead of space. So be careful to infuse some keywords in this page name. Bear in mind, though, that stuffing it with keywords to the extent it makes no sense to a human reader is also not advisable. As for blog posts, you need to go to the Advanced options of the post editor and select ‘Permalink’ after you have published the post. 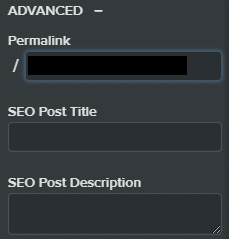 By default, Weebly uses the title of the post to create its URL, but if this does not adequately capture your keywords, feel free to change it. Product pages can also get customized, SEO-ready URLs. Go to ‘Products’ in the ‘Store’ tab and choose the product whose URL you wish to change. Click ‘Product permalink’. For the storefront, go to ‘Category permalink’ under the ‘Advanced’ settings of the page in question and input the words you would like to appear. As the name suggests, they are simply links from other websites to yours. By now most website owners, web designers and webmasters are aware of the importance of many, quality backlinks to a website’s position on the SERPs. In Google’s view, the more the relevant backlinks to your site, the more useful it is to people seeking information in that topic. It views it as a gauge of the credibility of your website and the information presented in it. Web designers, webmasters and online marketers engage in all manner of tactics to ensure their content ranks highly in the results pages of search engines. Some of these tactics are purely to boost SERP rankings and give little thought to the human reader of web content. White hat SEO shifts the focus from rising up the SERPs as fast as possible to creating quality content for human readers. 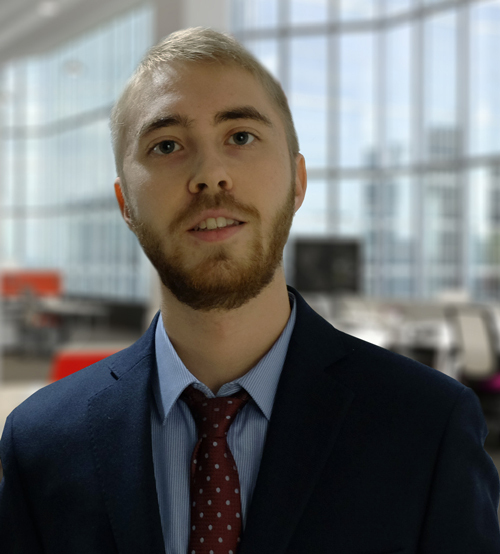 Web experts are guided by a set of approved SEO techniques to help boost SERP rankings in a natural way. With Google revising its algorithm every now and then to nab and penalize low quality, keyword-stuffed content, it is wise to adopt white hat SEO. Depending on the plan you choose you can keep track of between 200 and 1500 keywords. Enter the keywords you want to rank for and press ‘Start tracking’. To get to this page, click on ‘Trackings’ in SERPWatcher’s header area. Here you will find summarized information on all the domains a user is tracking. You can remove trackings, clone existing as well as add new trackings. The interface allows you to easily switch between desktop and mobile rankings.